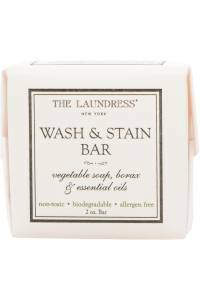 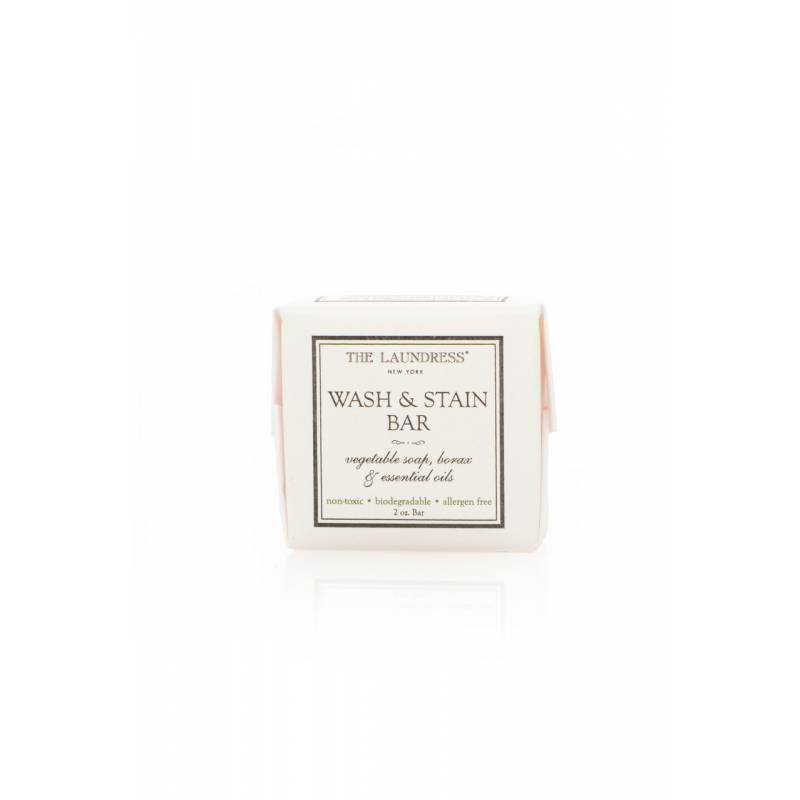 The Wash & Stain Bar was designed to clean those hard-to-reach stains, from “ring around the collar” to tricky underarms, delicate straps, and more. 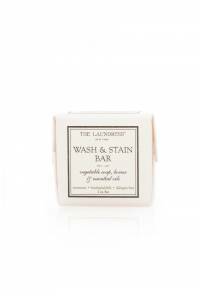 We love this product for spot treating clothing and upholstery, hand laundering, and washing on-the-go. 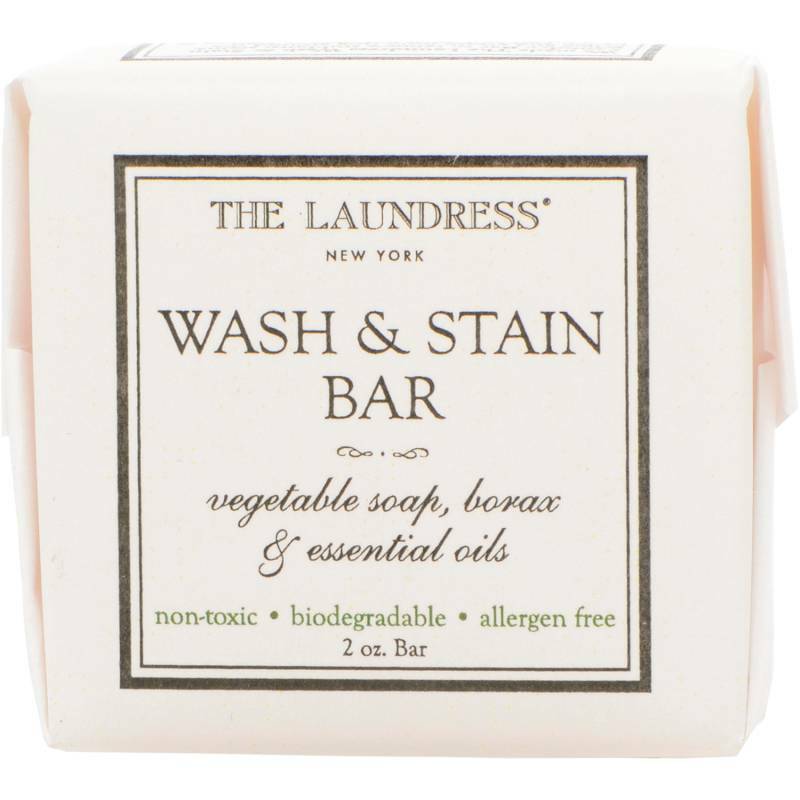 Airplane friendly & animal cruelty-free. 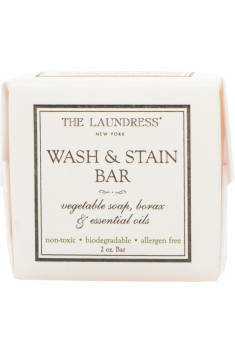 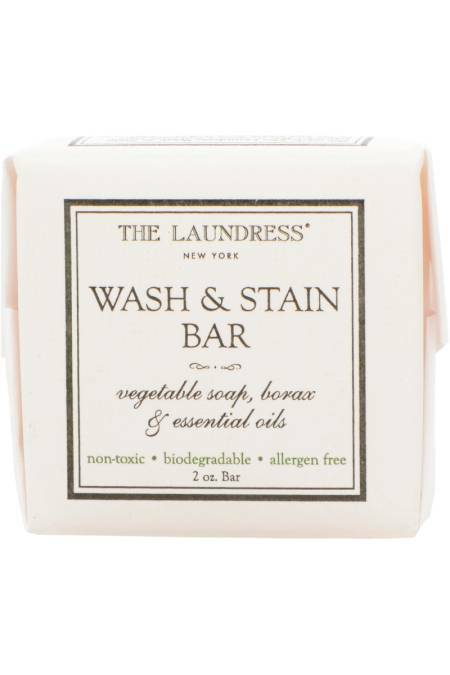 Ingredients: Vegetable soap, borax, essential oils, and fragrance.